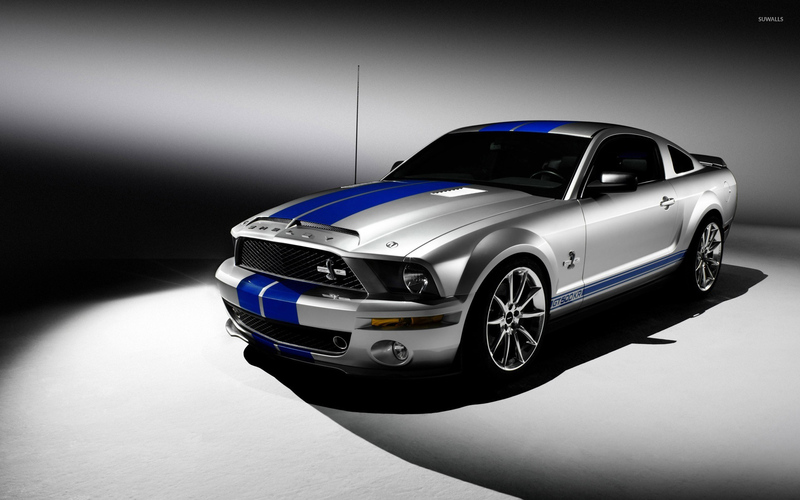 Silver Shelby Mustang GT500KR front side view Car desktop wallpaper, Shelby wallpaper, Ford wallpaper, Shelby Mustang wallpaper, Car wallpaper - Cars no. 54428. Download this Silver Shelby Mustang GT500KR front side view Shelby Ford Shelby Mustang desktop wallpaper in multiple resolutions for free. The Ford Motor Company is an American multinational automaker based in Dearborn, Michigan, a suburb of Detroit. The automaker was founded by Henry Ford and incorporated on June 16, 1903. In addition to the Ford and Lincoln brands, Ford also owns a small stake in Mazda in Japan and Aston Martin in the UK. Ford's former UK subsidiaries Jaguar and Land Rover were sold to Tata Motors of India in March 2008.